One of my favorite things about being a beauty blogger is being able to try out new beauty products and then share my views/opinions on them. Granted the whole trying new products out has lead to me having a hoarding issue, but hey, it's all good, right? Ha! Anyways, since I started a full time job, the month of June was essentially about finding products that could either multitask or could cut down on my morning routine. The next five products did both! 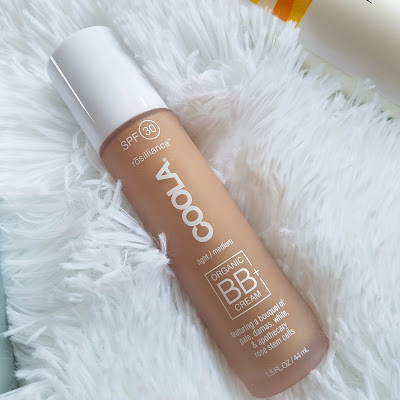 The BB+ cream offers sheer coverage while giving your face some sun protection. It doesn't smell bad, like some BB creams, didn't irritate my skin, and my face felt moisturized. I also really loved the color that it gave me. 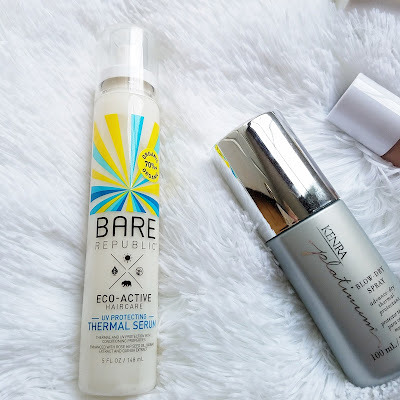 Kenra makes some really good hair products and the blow dry spray is no different. 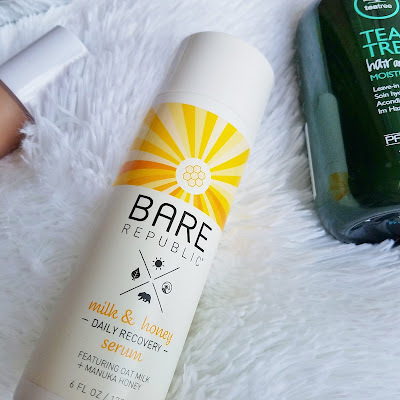 It cuts down on my blow dry time, leaves my hair feeling fresh, and doesn't weight my thin hair down. Oh- AND it's also a thermal protector! Oh man, does this stuff smell amazing! Can be used on face and body, moisturizes, and has skin loving ingredients. I burnt really bad in June and one of the moisturizers I used was this stuff. It was AMAZING! 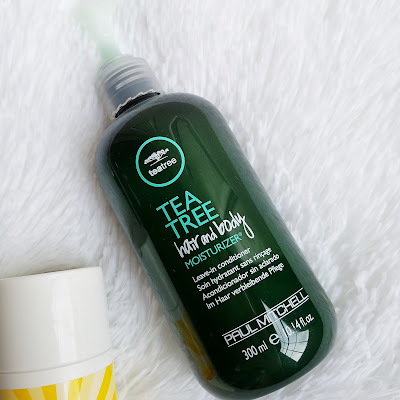 I have been uber-obsessed with Paul Mitchell tea tree products lately for a few reasons- 1) they smell so darn good and 2) they work! The hair and body moisturizer is a multitasker that moisturizers both your hair AND your body- go figure! It leaves my skin feeling tingly/minty after a shower and gives my hair the moisture that it needs, especially since I have well water. Smells like pineapples, can be used on wet or dry hair, and helps protect hair from the sun's harmful rays. 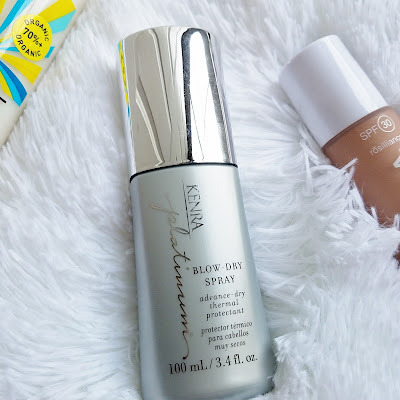 Did you discover any new beauty products in June?